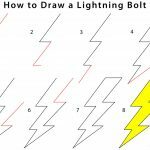 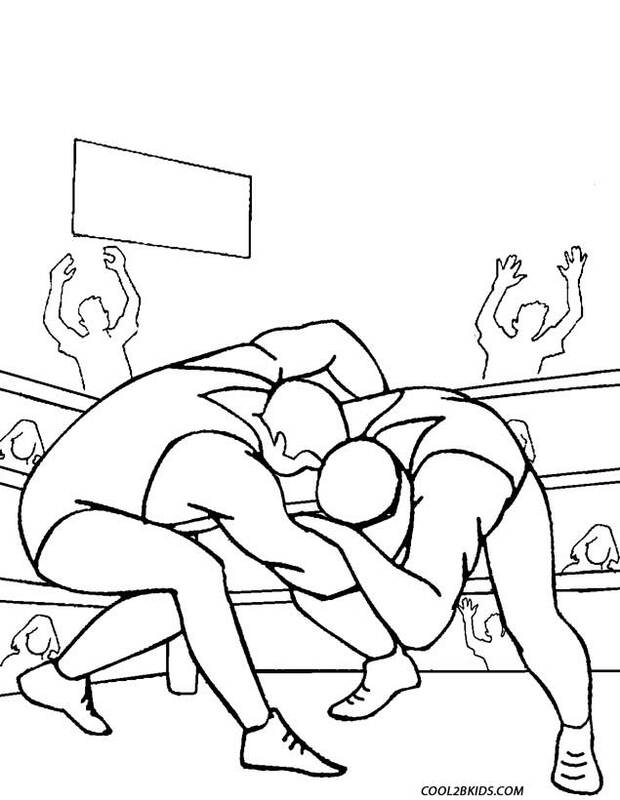 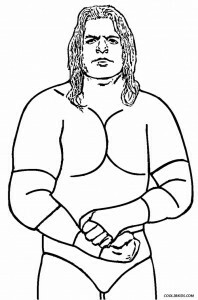 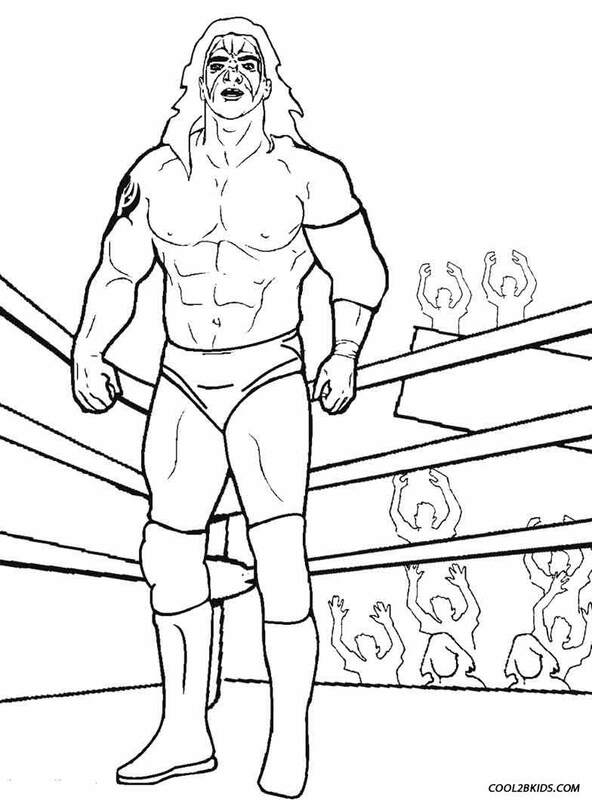 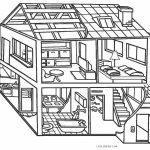 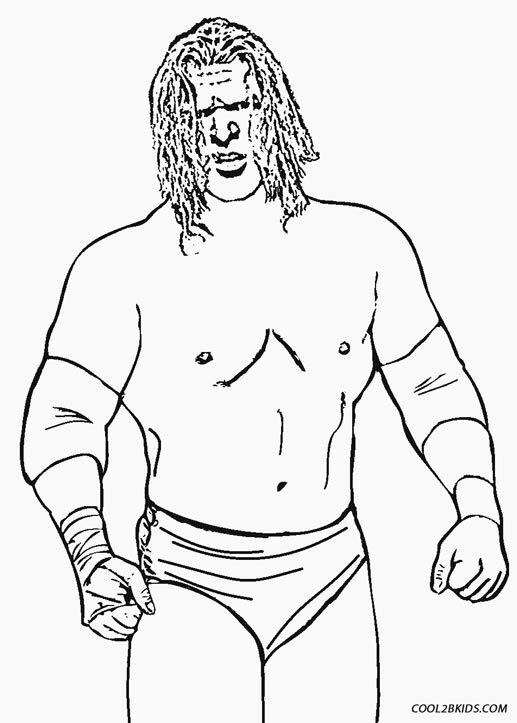 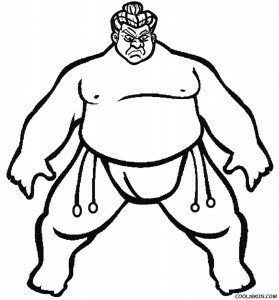 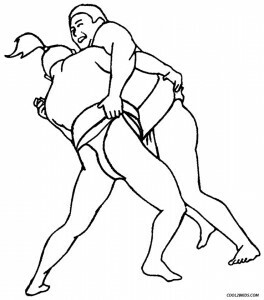 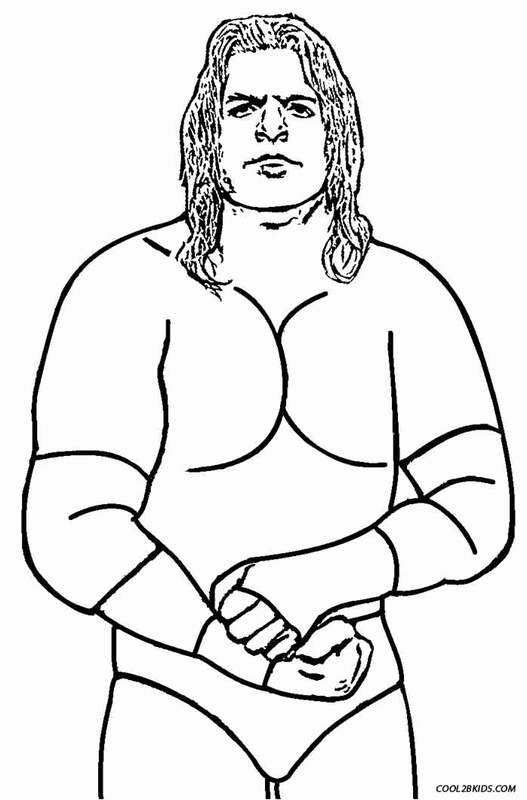 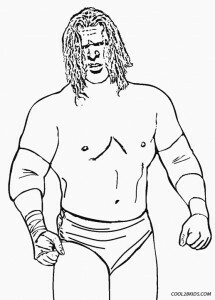 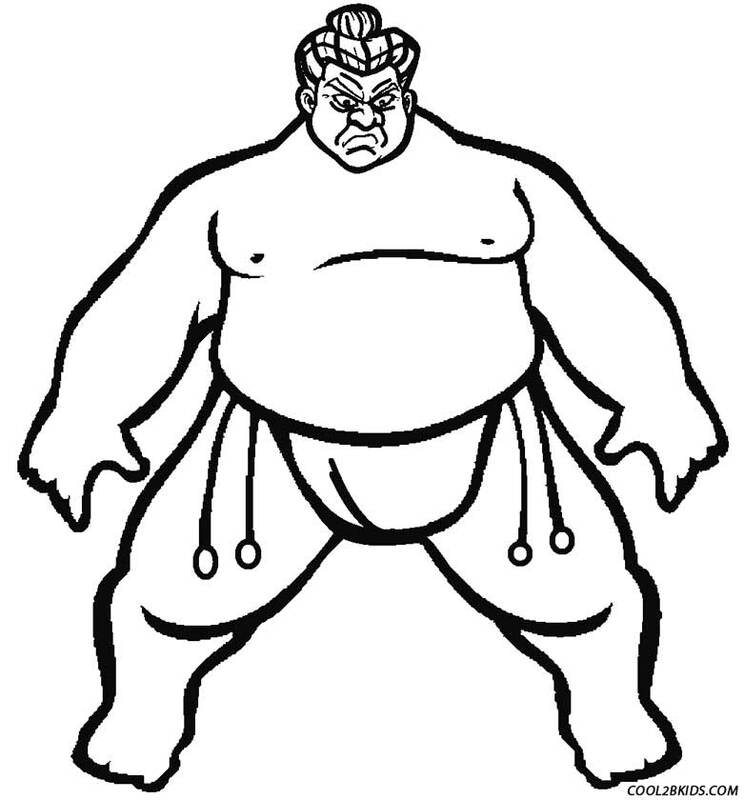 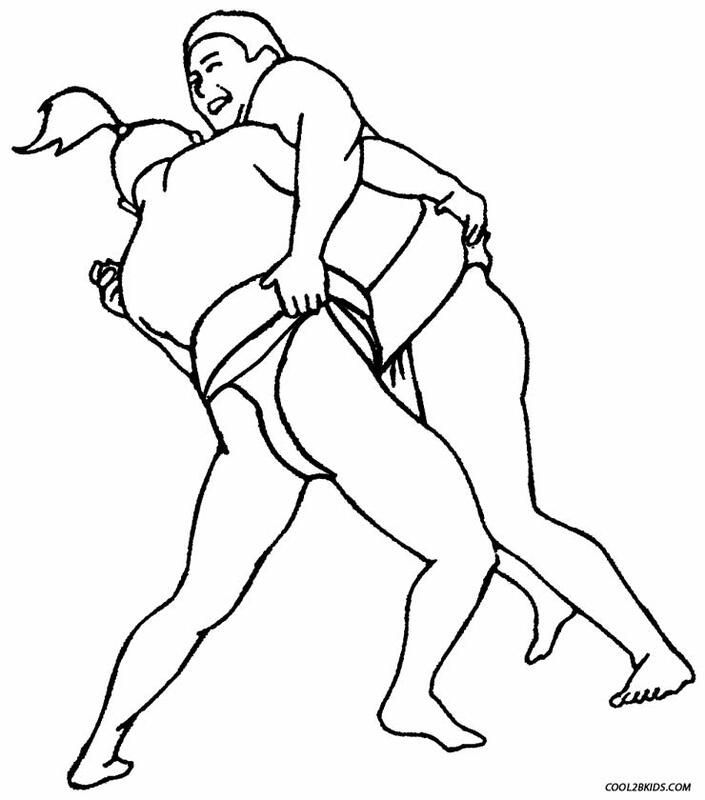 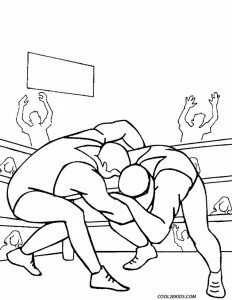 Let the kids gear up for some wrestling action with this assortment of wrestling coloring pages. 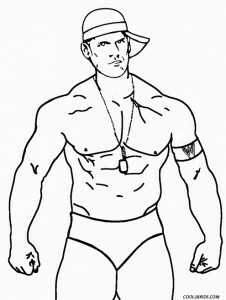 They love to watch John Cena in WWE, don’t they? 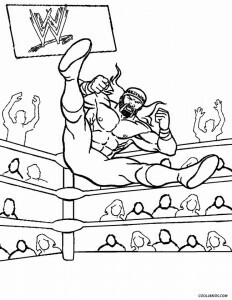 Then, they will be more than happy in splurging colors to bring their hero to life. 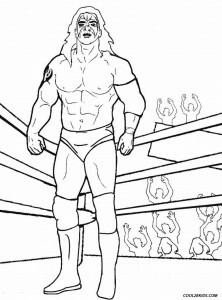 Add to that, a close up of the wrestling ring and some jaw-dropping wrestler physiques. 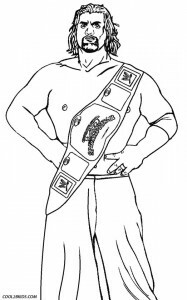 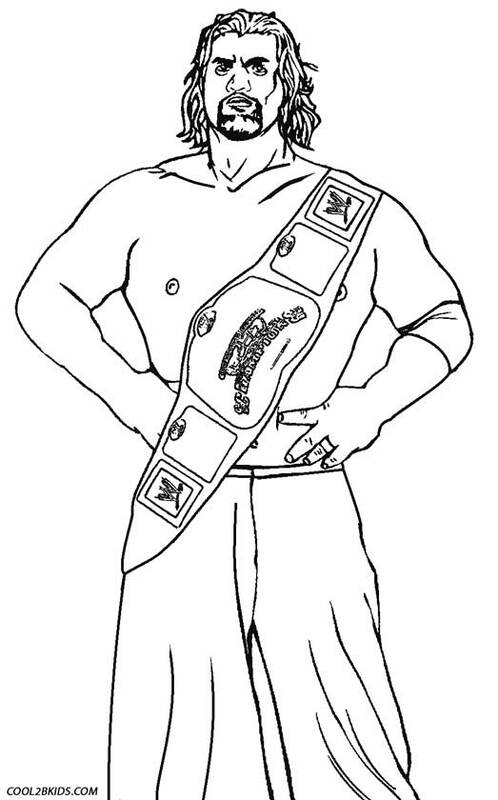 A sportsman flaunting a wrestling belt is an attention grabber among the unique and free pages. 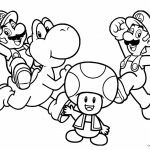 The printable collection will leave the kids spoilt for choice of the best colors to suit the power-packed pages. 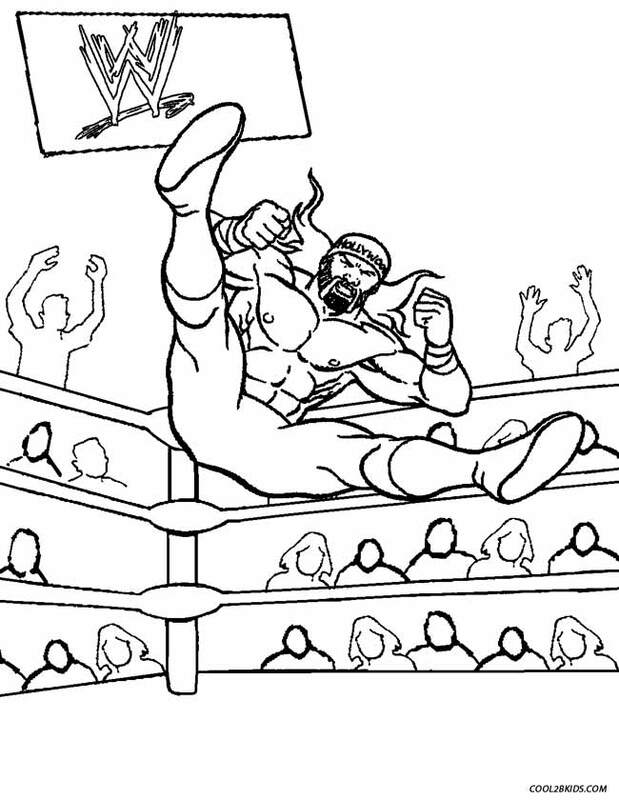 Time for some no-holds-barred coloring activity.